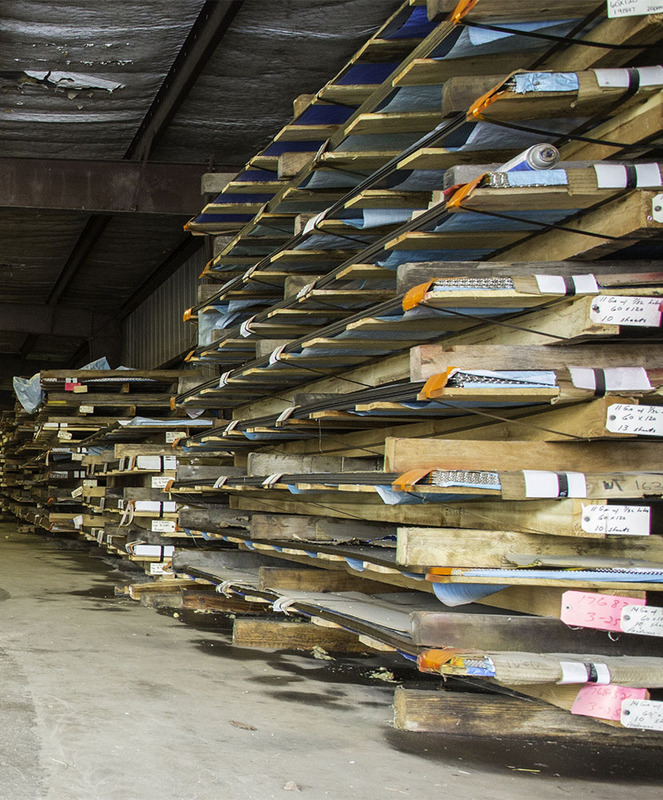 One of the largest inventories of perforated material in the mid-south. Hammer Mill Screen maintenance, and timely replacement, is one on the most important factors of you achieving your maximum production and quality levels for your product. Proper screen maintenance also helps you get the designed life of hammers and other internal wear parts. 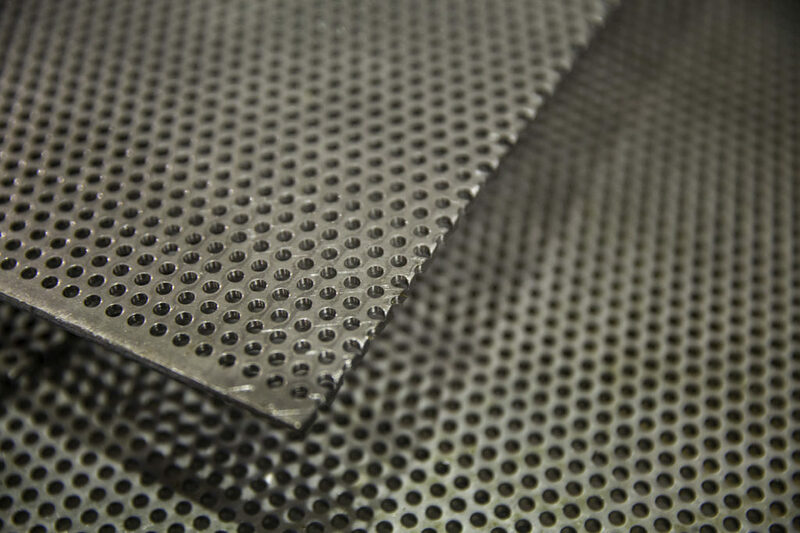 RW offers one of the largest inventories of perforated material in the mid-south. 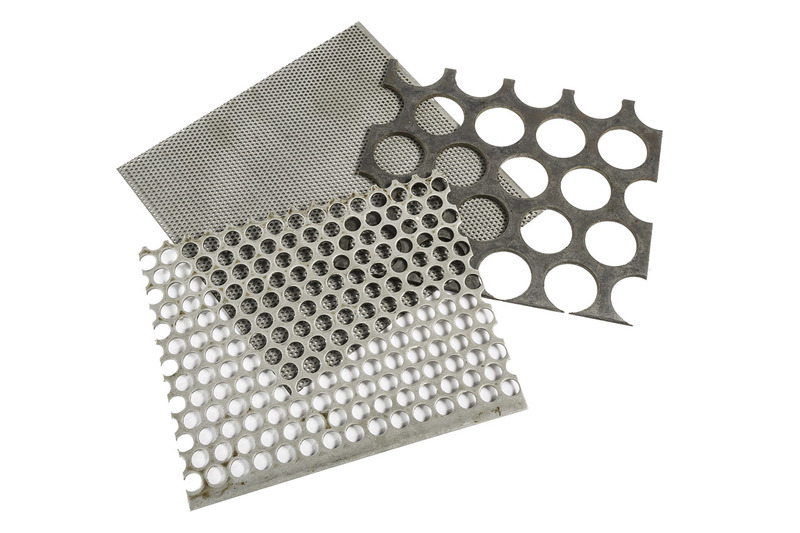 In our 10,000 square foot screen storage facility, we stock 25 different hole diameters ranging from 1/32″ hole diameter to a 2 ½” hole diameter with gauges from 24 gauge to a 1/4″ thick material. Our standard screens are designed to provide the maximum open area which provides you the maximum production. 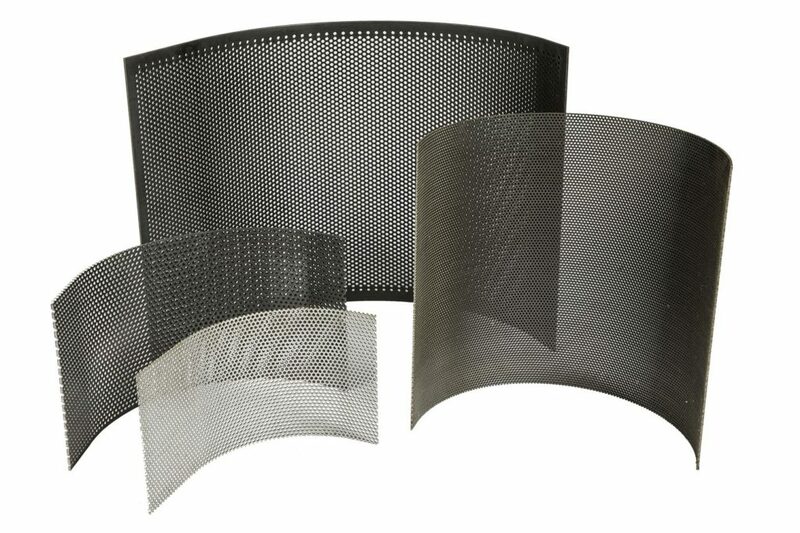 We also have the capability to manufacture screens up to 5/8″ thick with holes of any size and shape. And with welders on hand we can add any frames, angles, bevels or any other special attachments your screens may require. We can custom make any screen necessary to fulfill your requirements. Call us at 1-800-866-6455 (toll free) or 870-673-7226 to discuss your milling screen needs.